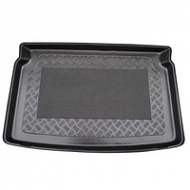 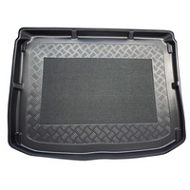 PEUGEOT CAR BOOT LINERS include models 307, 407, 4007, 807. 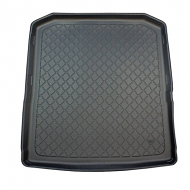 308, 1008, 508, 5008, 208 All come with a rubber antislip center mat. 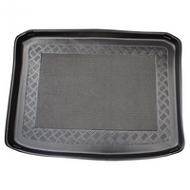 Lipped edges and are fully waterproof. 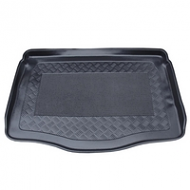 They can be hosed down or rolled for storage. 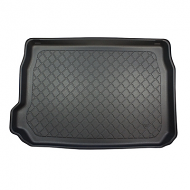 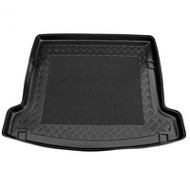 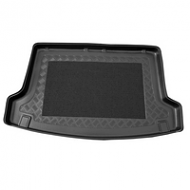 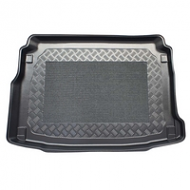 All our boot liners come with antislip centres. 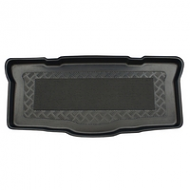 Made from a black Flexible moulded plastic.